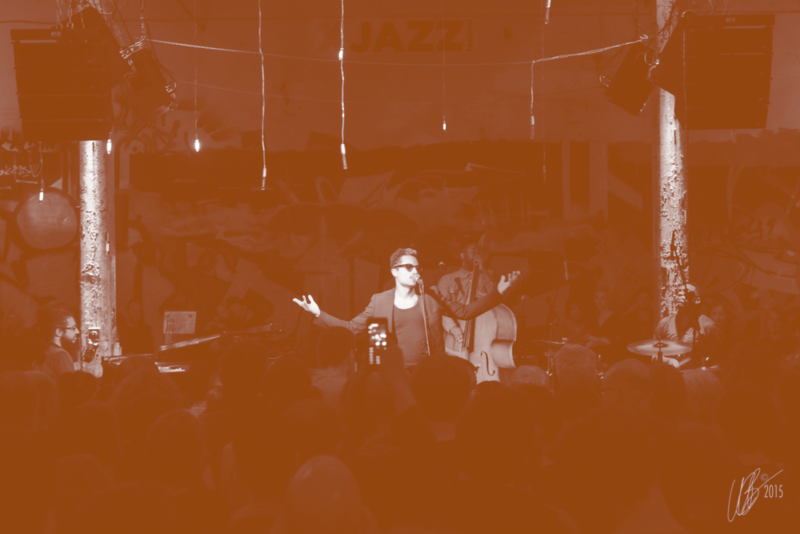 The Berlin Jazz Experiment is not just another music festival in the city, but an inclusive platform in the heart of Berlin. The impulse generator for the experiment is jazz music, place of event will be the Holzmarkt. 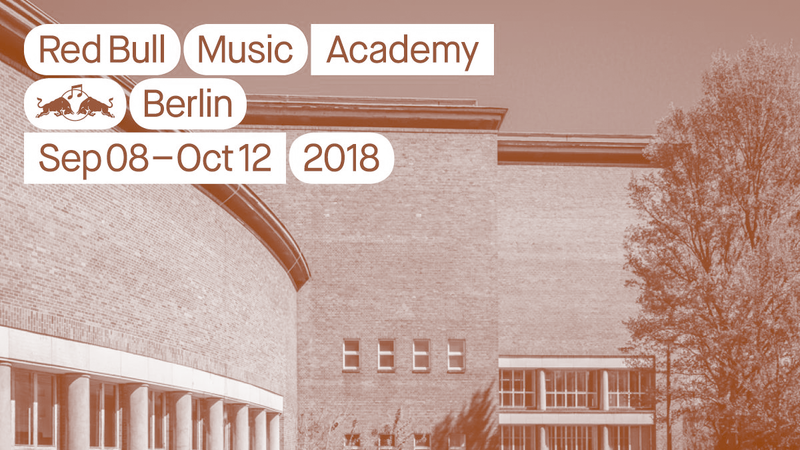 As an expert in ticketing and promotion for niche markets we’re working as a consultant for the 2018 edition of the Red Bull Music Festival in Berlin. 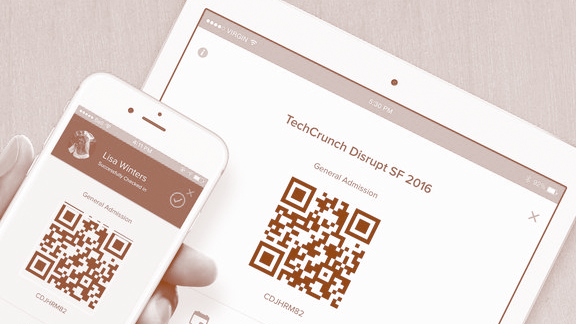 We administrate and coordinate the whole ticketing concept. 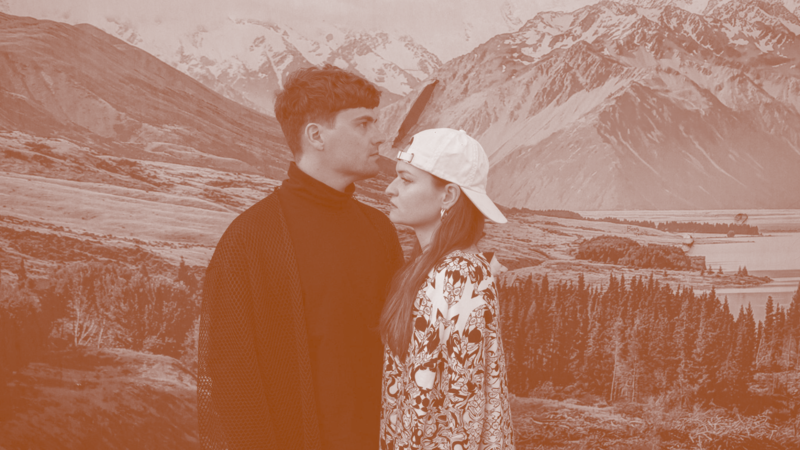 ÄTNAs first eruptive step on the scene is their five song EP named »ÄTNA«. 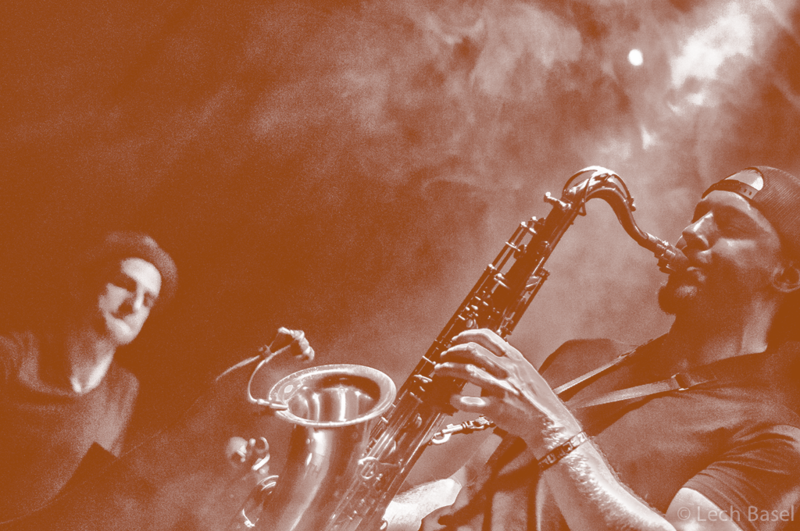 Inéz and Demian teamed up with producer impresario Moses Schneider at Transporterraum Berlin to create five songs to be called »magic« (SZ) and »creating goosebumps« (SAX). XJAZZ Festival is the „different” Jazz Festival in Berlin. 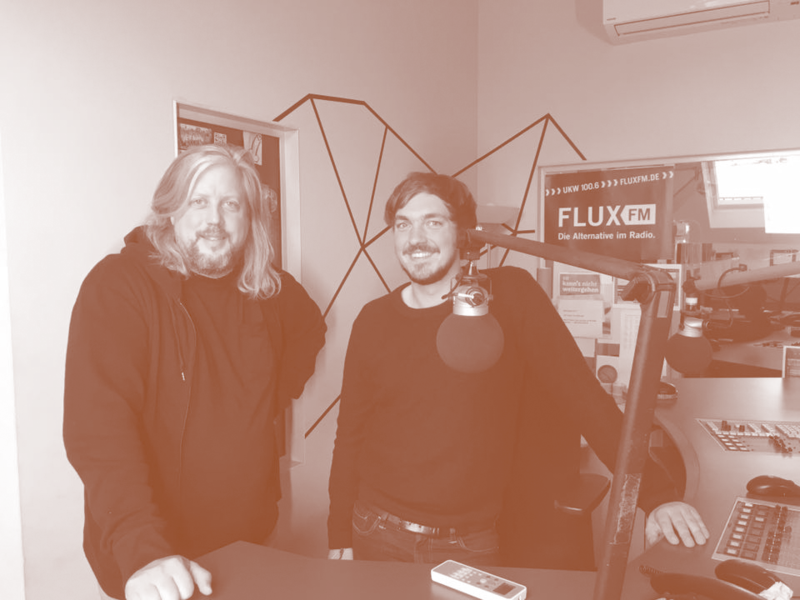 A Festival that strives to cross boundaries, merging Jazz with other musical styles such as Electronic, Singer/Songwriter and Neo-Classical music. Through its both modern and unconventional marketing, the festival has managed to reach a far bigger and younger crowd than comparable festivals. 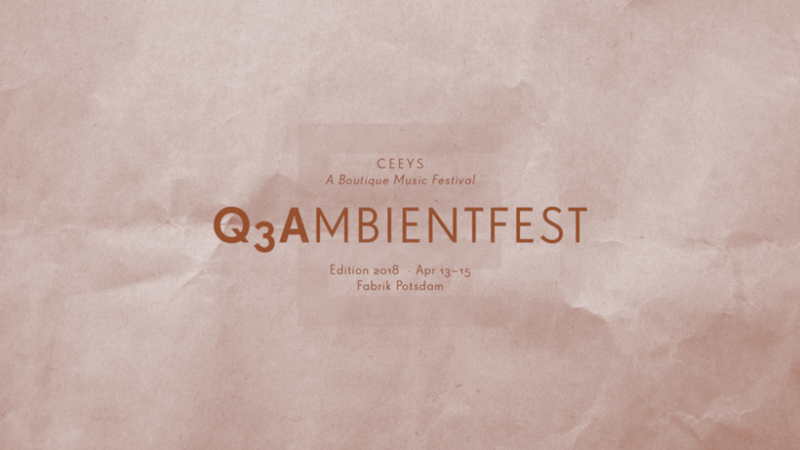 From avant-garde to pop, Q3A is a mirror to the eclectic architecture of Potsdam, from neo-classical palaces to prefabricated “Plattenbauen”. These Communist-era buildings gave its name to Q3A, which is an abbreviation for “Querwandbau”. 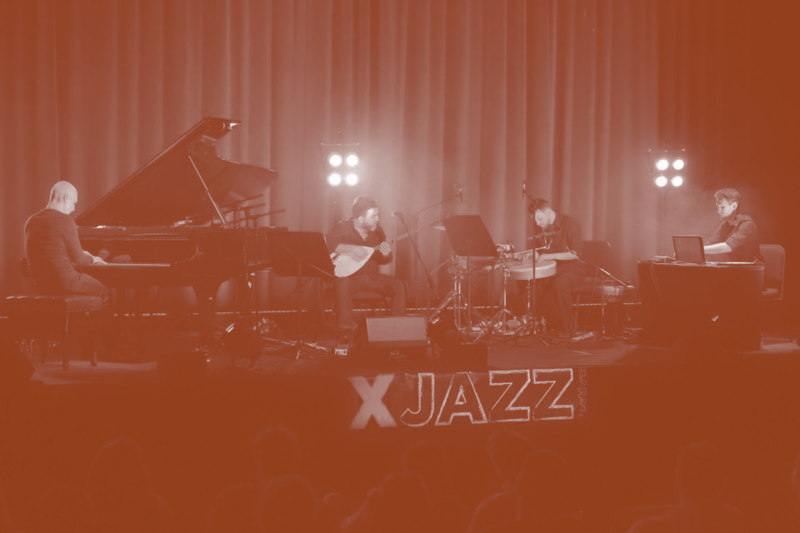 To open the XJAZZ network to other concert promoters, agencies and bands we set-up XJAZZ recommends to reach our crowd and to spread our understanding of contemporary Jazz. This includes on- and offline promo as well as ticketing service. For a lack of an up-to-date Jazz related concert calendar and ticket service our aim is to establish a platform for Contemporary Jazz. The mission is simple: Bring people together in real life through events. Together we built a community of event organizers and hundreds of thousands of fans who are the heart of Universe.